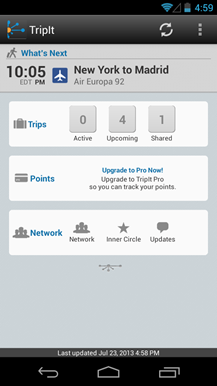 If you're often hitting the trail, en route for parts unknown, the TripIt app/service might be a thing you're familiar with. 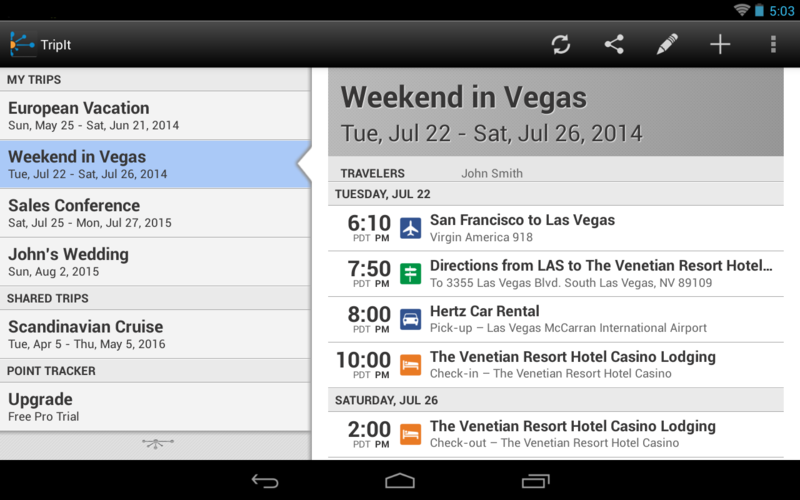 This is a way to keep your flights, reservations, and everything else straight when you're on the road. 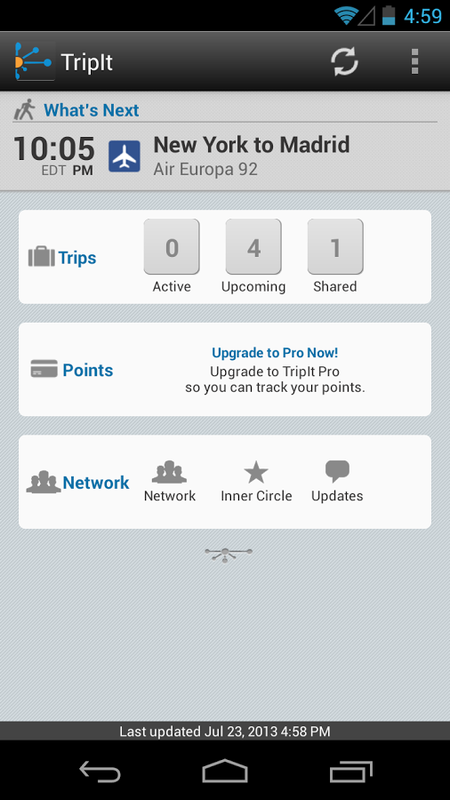 The app has just gotten a big update to make that even easier. 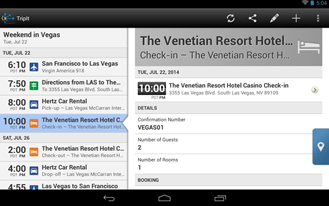 Introducing landscape view & a refreshed dashboard design for Android phones. 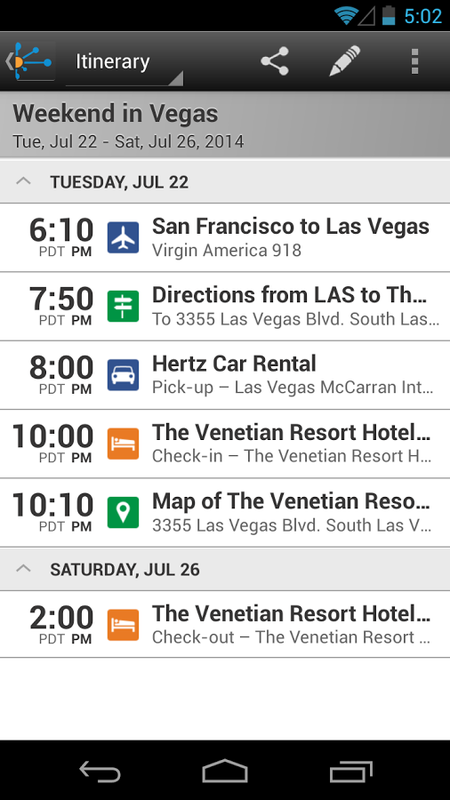 Maps and directions now open in-app for phones and tablets. 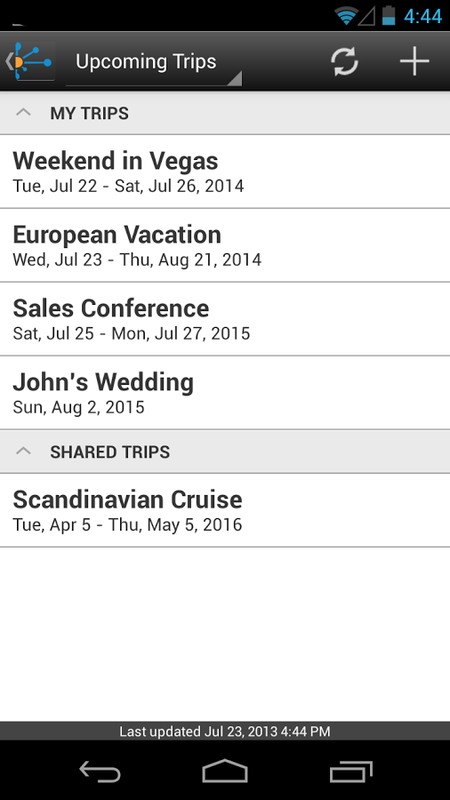 TripIt can pull travel plans directly from your inbox. Auto import is even easier to set up and available for more email domains. Manage your account more easily - "About" and "Settings" pages have been streamlined. 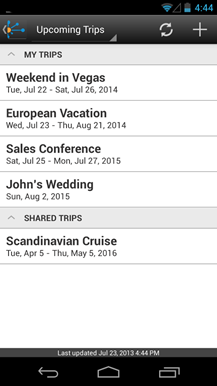 Past trips are now available on tablets. 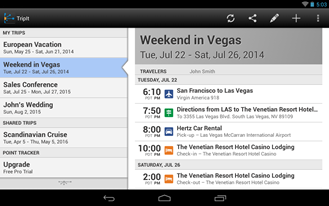 In-app maps for phones and tablets. 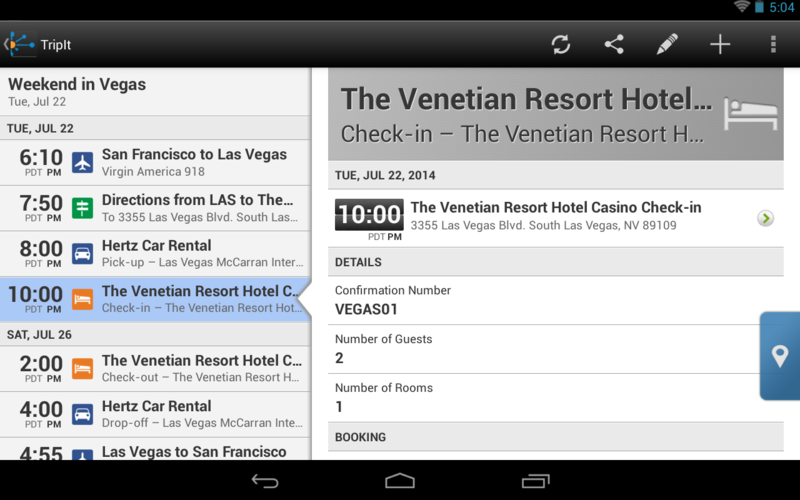 For tablets, in-app directions, too. 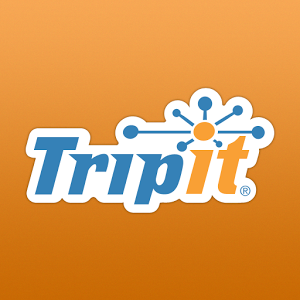 There are free and pro versions of TripIt, with the latter doing away with the ads. 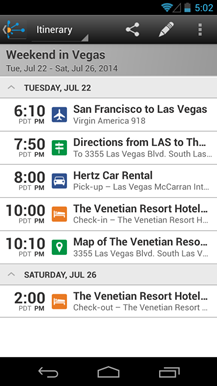 TripIt also sells a premium subscription service with real-time flight data.